Samsung, however, reportedly gave another reason – not enough supply of its Exynos 51005G modem. Even if Samsung could boost production capacity, it will have leverage over Apple in the negotiations (and Apple loves squeezing its component suppliers for better margins). This could leave the door open for MediaTek, which has been angling to get the Helio M70modem into iPhones, going as far as accelerating the shipping schedule by six months. UBS analyst Timothy Arcuri published a report earlier today that paints an even grimmer picture. He says that the MediaTek chip isn’t up to Apple standards and claims that Samsung is an unlikely option as well. Worse still, the report suggests that Intel’s timeframe for its 5G modem will be too late for next year’s iPhones. 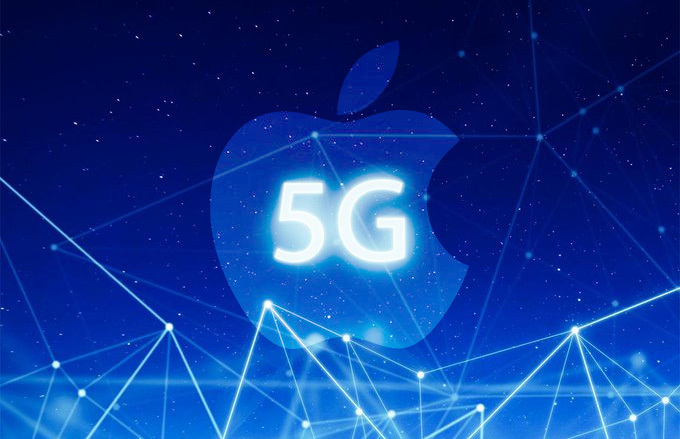 With Apple’s once-a-year release schedule, this will push the first 5G-connected iPhone to late 2021. However, Arcuri posted a target price for Apple’s stock that’s 10% above the current trading price. A large part of Apple’s user base is using older iPhones, so they’ll still find value in upgrading to a new 4G model, he says. The Asus Zenfone 6 has received its FCC certification, which reveals some details about the upcoming device. One of the documents mentions the SM8150 baseband processor – that’s the Snapdragon 855 chipset. 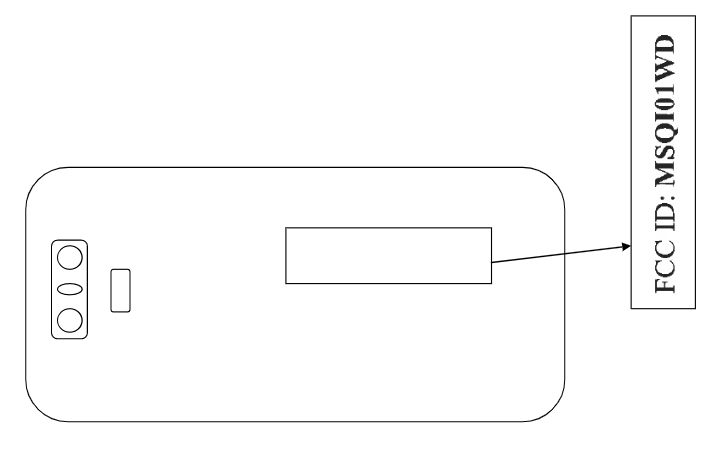 This comes from the FCC label, which will be placed on the back, as shown in this helpful schematic. It looks like the phone will have a dual camera (according to rumors, one of the sensors will have 48MP resolution) as well as a traditional fingerprint reader. The label also reveals the fast charging support – 18W, same as the Zenfone 5z from last year. Notice that there are two IMEI numbers, meaning this is a dual SIM device. The Asus Zenfone 6 will be unveiled a month from now on May 16. AnTuTu showed a 1080p+ screen, 6GB of RAM and 128GB storage, plus the S855 chipset, of course, which will run Android 9 Pie. The new services will pit Apple against the likes of Google and Facebook in news, and Amazon and Netflix in streaming video. But unlike many of its competitors, Apple said it won’t use your news preferences and spending history to sell advertising. Apple wants to reassure customers that it’s still committed to privacy with the new push on services. It’s a way for Apple to remind people that the company is more consumer-friendly than many of its competitors, said eMarketer analyst Paul Verna. He said the strategy is especially important because Apple is a late entrant to the streaming market. Though publishers will be paid based on how many people read, Apple says data will be collected in such a way that it won’t know who read what, just what total time is spent on different stories. Similarly with its credit card, Apple will store purchase information on devices that the card is tied to. The company said it won’t send that information to its servers or sell it to third-party companies for marketing and advertising. “Apple doesn’t know where a customer shopped, what they bought or how much they paid,” the company promised in announcing its new credit card, the Apple Card. Games won’t be able to collect data or track how people play without getting consent, though Apple didn’t elaborate on what getting consent entails. Apple also said its TV service will not share user’s personal information with anyone.